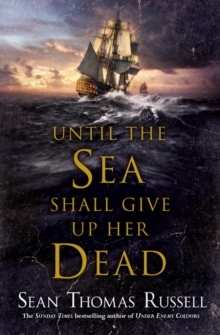 Following the top-ten bestselling success of A Battle Won, Under Enemy Colours and A Ship of War, Sean Thomas Russell's captivating fourth novel Until The Sea Shall Give Up Her Dead is the maritime adventure of 2014. Under the command of Captain Charles Hayden, Royal Navy frigate HMS Themis is sent to counter the threat of the French forces in the West Indies. 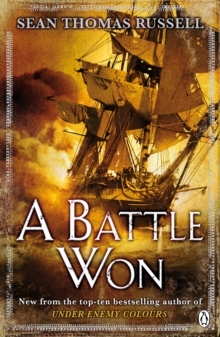 In the middle of the vast Atlantic, Hayden discovers two Spanish noblemen, castaway in a ship's boat - a stroke of almost impossible good fortune. The Spaniards' explanation for their plight seems so improbable that Hayden's officers suspect them of being criminals or even spies. But they have secrets far more shocking than that - secrets which will haunt Hayden in his new posting. Upon reaching the Barbados station, Hayden finds himself under the command of the vainglorious Sir William Jones, an impetuous and foolhardy officer. Refusing orders will cost Hayden his command. Accepting them might cost him his ship and crew. UNTIL THE SEA SHALL GIVE UP HER DEAD is the brilliant fourth tale in the epic maritime adventures of Charles Hayden. A masterpiece already rivalling the stories of Bernard Cornwell and Patrick O'Brian. 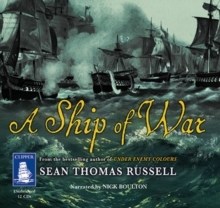 Praise for Sean Thomas Russell: 'Russell's encyclopaedic command of nautical lore, joined to his rare ability to spin a ripping yarn, combine to place the reader right in the middle of the action, of which there is plenty' Neal Stephenson 'Well-written, plenty of adventure . 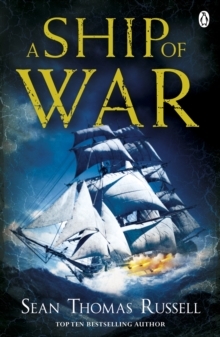 . . places the reader in the midst of the action of battle' The Marine Society 'An impressive, sweeping and momentous naval epic' Crew Report Sean Thomas Russell is a lifelong sailor whose passion for the sea - and his love of nautical history - inspired the adventures of Charles Hayden. 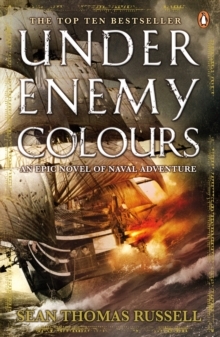 His latest book follows bestsellers A Battle Won, Under Enemy Colours and A Ship of War.